This product is made to order. Please call for details on lead time. It is replaced by the MobileDemand Flex8A. 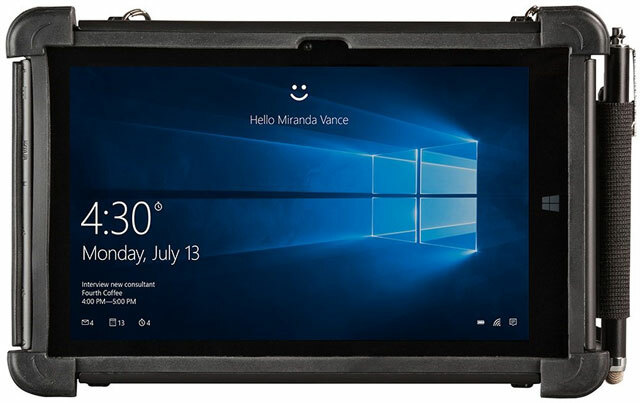 The new, ultra-light xTablet Flex 8 is designed to help improve your daily enterprise operations without costing a fortune. 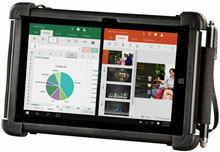 The Flex 8 is ideal for field workers who carry their devices with them for most or all of the day. 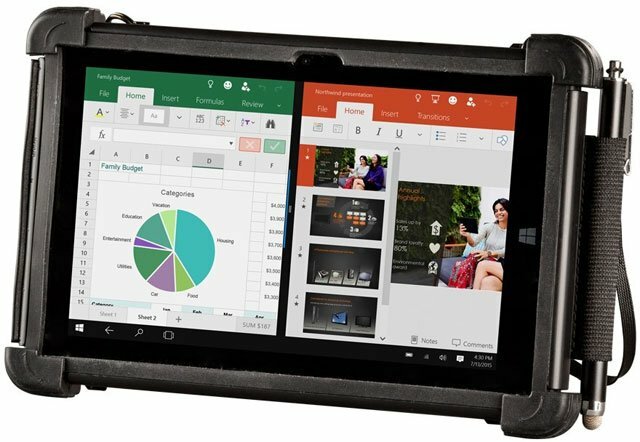 Flex 8, Windows 10 Professional (32 Bit) - 8" 1280x 800 LCD, PCT Touch Panel (325 NITS), Intel Z3775 Processor, Micro HDMI, Full size USB 3.0 and 2.0, Micro USB 2.0, 4 GB RAM, 64 GB eMMC Storage, WLAN 802.11a/b/g/n and Bluetooth 4.0, 5MP Rear Facing Camera and 2 megapixel Front Facing Camera. Includes carrying handle/hand strap, AC adapter, stylus with teather, and rugged case. Flex 8, Windows 10 Home - 8" 1280x 800 LCD, PCT Touch Panel (325 NITS), Intel Z3775 Processor, Micro HDMI, Full size USB 3.0 and 2.0, Micro USB 2.0, 4 GB RAM, 64 GB eMMC Storage, WLAN 802.11a/b/g/n and Bluetooth 4.0, 5MP Rear Facing Camera and 2 megapixel Front Facing Camera. Includes carrying handle/hand strap, AC adapter, stylus with teather, and rugged case. Flex 8, Windows 8.1 Professional (32 Bit) (Available till 10/31/2016) - 8" 1280x 800 LCD, PCT Touch Panel (325 NITS), Intel Z3775 Processor, Micro HDMI, Full size USB 3.0 and 2.0, Micro USB 2.0, 4 GB RAM, 64 GB eMMC Storage, WLAN 802.11a/b/g/n and Bluetooth 4.0, 5MP Rear Facing Camera and 2 megapixel Front Facing Camera. 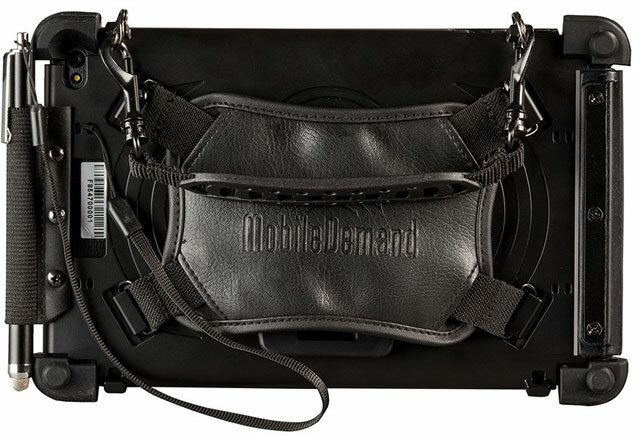 Includes carrying handle/hand strap, AC adapter, stylus with teather, and rugged case.